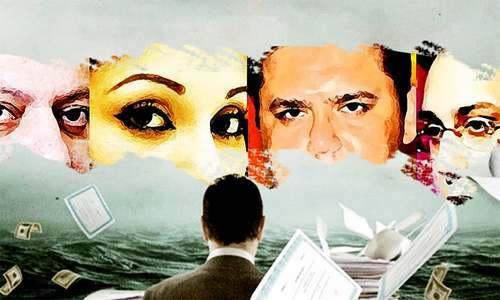 ISLAMABAD: After accepting the nominees of the State Bank of Pakistan (SBP) and the Securities and Exchange Commission of Pakistan (SECP) on Friday, the apex court finalised the names of the six-member joint investigation team that will investigate the Panama Papers case under the Supreme Court judgement of April 20. 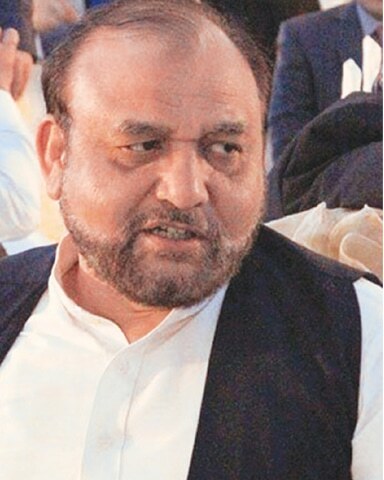 Federal Investigation Agency’s Additional Direc­tor General (immigration) Wajid Zia, a grade 21 officer, will head the JIT. Mr Zia belongs to the Police Service and served twice in the Intelligence Bureau and Motorway Police. He also worked in the Economic Crimes Wing of the FIA. While he has limited field experience in the police, he was in the team that probed the Haj scam. The two officers the court finalised on Friday are Amer Aziz of the SBP and Bilal Rasool of the SECP. Mr Aziz, a grade 21 officer, he has been out of mainstream banking for around seven years since becoming the managing director of the National Institute of Banking And Finance (NIBAF) on deputation in 2010. The NIBAF is a training institute for banking and finance professionals. The institute caters to local and foreign professionals and encourages the study of theory and practice of banking and its allied subjects. Mr Aziz also served in the National Accountability Bureau briefly during Gen Musharraf’s government. Mr Rasool is an executive director of the SECP. He is currently working in the media and corporate communications and translation department at the SECP secretariat. He joined the Corporate Law Authority, a forerunner of the SECP, in 1993, where he worked as a registrar of the appellate bench and secretary to the commission. A Chevening scholar, he has taught at various universities in Islamabad and is fluent in English, Urdu, Punjabi and Arabic. 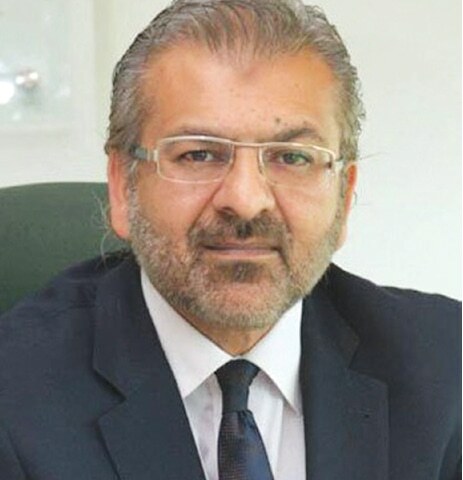 He also holds a postgraduate diploma from the Institute of Islamic Banking and Insurance and has been instrumental in setting up the first-ever anti-money cell in the SECP. 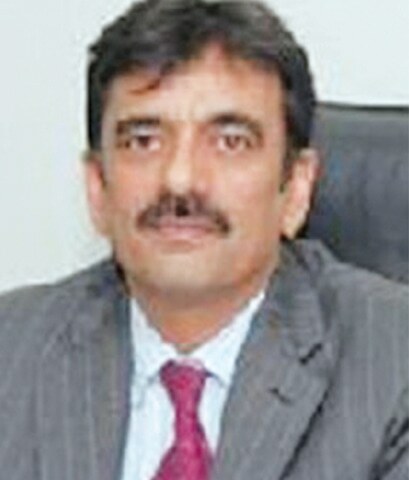 The nominee from the National Accountability Bureau is Irfan Naeem Mangi, an officer in grade 20, who is currently serving in Quetta as the director general of NAB, Balochistan. Prior to his posting in Quetta some two weeks ago, he was the NAB DG of Khyber Pakhtunkhwa, and acting director (operations) of the bureau. Mr Mangi has expertise in probing white-collar crime and recently completed a national management course for promotion to grade 21. The members least known to the public are those of the Inter-Services Intelligence (ISI) and the Military Intelligence (MI). 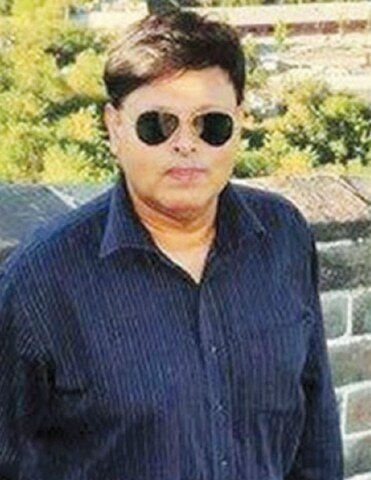 Retired Brig Muhammad Nauman Saeed is the director of one of the wings of internal security in the ISI. He served in the ISI for almost three years and retired from active service in the army in 2016. After passing out from the 71st long course, he joined the Armoured Corps of the Pakistan Army. Retired Brig Nauman Saeed and Brig Kamran Khurshid from the MI are well known in the army for their expertise in conducting inquiries. They were also members of an important inquiry commission formed recently. Thanks for the introduction, but what matters is that they do the right thing and the right way! And we couldn't find a single qualified woman? @TKHAN "And we couldn't find a single qualified woman?" The most active qualified person currently inquiring the Panama case, is a woman, and has already given the verdict...on twitter!!! Was anyone ever punished on their inquiry ? All these different grade people will be investigating the Sharif Darbar. Fair deal; let's hope they recommend how to end money laundering & fraud besides doing justice with PM & his family. Few going to be very very rich! Just making the nation go round and round. 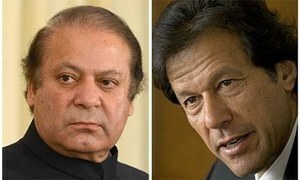 Nothing will happen till Nawaz Sharif is in the PM's office. The team looks really good, a serious effort by SC to form a potent committee for a monumental task. Let's see if they can rise to the mighty challenge. JIT stands for Joint Interrogation Team. 'I' stands for 'Interrogation' and not 'Investigation'. From the profile, the team seems to be a very balanced one, with more than hundred years of experience put altogether . Lets hope they do justice to the confidence reposed in them by the supreme court , and come up to the expectation of the people. @TKHAN Lets not go into gender equality, its not the right forum. @Mihammad tahir There can always be a first time. @Sab se pehle pakistan You never know, its not always that things go round and round, sometime they go up and down also. Be positive. I have worked with Mangi Sb during my stint in NAB. Mangi Sb is a very upright and competent officer and is highly regarded by his peers. I am sure he will do the right thing. To me Mr.Rasool stands out. About the rest I cant say much except that the head of the team who probed haj scam could not just get a conviction. Hopefully they will do justice. I know Mr Wajid Zia and I can say with 100% confidence that he will not entertain any pressure from anyone and he will conduct his investigation as fairly as he can. He will never accept bribes of any form either. His service record is in front of everyone and I'm sure everyone who has worked with him will testify to his integrity. Why military persons have been added in the enquiry team? 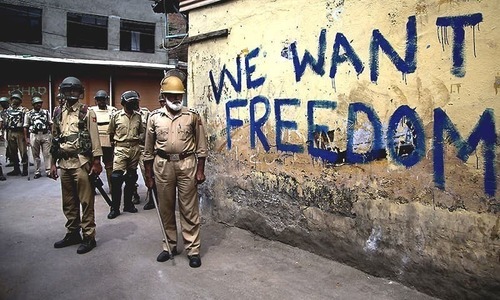 The verdict can be influenced by army. The members of JIT must also declare their assets to SC before and after the investigation. It shows from some comments based on personal information that the head and other officers are men of integrity. Since they were already serving at important positions in their respective institutions, therefore may I dare conclude that the cliche, "all are corrupt" we are made to believe is far from truth. Most of the people do not know any thing about these gentlemen. Let us hope that they do a good job. 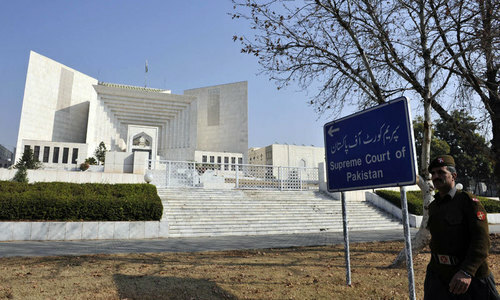 The justices should also use some Chartered Accountant with the certification in Money laundering. American corporations use CPAs with Money laundering expertise, certified. The justices should also use Chartered Accountant firm with strong audit experience, who know where to go for the needed documents and what exactly to look for to complete their audit. And, it should be a team effort. I am more concerned about the outcome and objective and independent investigation. Not by the cast of characters who will be doing the work. Though their personal integrity will come into play when the final report is submitted to the Supreme Court. Some people seem to be fixated on the 'grade' of the officers who will investigate the 'lion.' They ask sarcastically grade 21/20 officers will investigate the ‘lion?’ Both wrong premises. The latter is not a lion and it is not the grade but the authority/confidence of the SC vested in them, that count. Hitler, who was fixated on military power, famously asked once: How many divisions does the Pope have? These people reminded me of this episode from history. @Khaled - I was referring about gender inequality. @BAXAR - comment of the year. Kudos. @Tkhan We should be more concerned about the outcome, rather than the genders representations. I would like to request SC to monitor all incoming call of these JIT members till completion of inquiry. People will try to influence these members during inquiry process. These are all well qualified experienced people and the nation will see they will do justice. The whole thing stinks of Look busy do nothing, the verdict has been already passed. Can the PTI leader be part of the team please? Let's lobby for that. @Mir mr amir aziz is a chartered accountant .i don't know why his profile is missing his professional qualification. Mixed feelings on the team and its leader. Only a couple seems qualified and non-compromising fellows. @Ahmed first pls find the meaning of JIT and then comment !! So, respected Judges o the respected Supreme Court could not make the decision. Maybe its time they give their seats to JIT members to save time in the future cases if in the end JIT members can Judge what "Judges" were unable to Judge. Good team to probe the corruption.Let us see, if they have the nerves to bear the pressure and prepare report without fear and favour.